Take a look at the table and browse the best travel deals freshly brought to you by our deal hunters paying special attention to the First Class Virgin America flights from the top of the table from $199 one way. Book a domestic flight deal right now and travel by January 2 2015. You can also get Europe airfare deals from major US cities for all 2015 from $711 r/t, Oahu Vacation packages at Sheraton Princess with rental car starting from $705 per person, the 4 star Sheraton Times Square hotel in New York for $169 per night. Hurry up, the best deals are always the ones to sell out first! 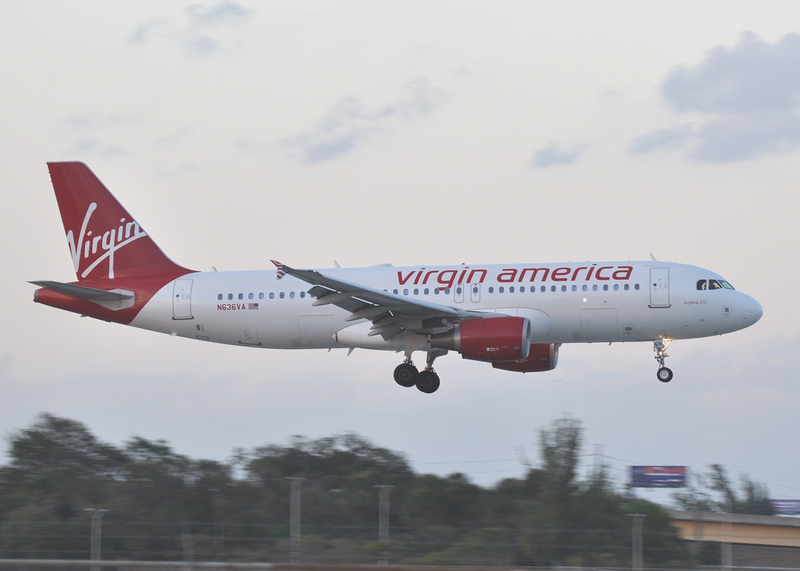 Use these great First Class flight deals by Virgin America to travel extra comfortably during the holidays. Depart from major cities such as Dallas, Portland, New York, Seattle, Austin, Boston and more and venture to San Francisco, Los Angeles or Washington. Note that seats are limited and subject to sellout and that some routes may not have a daily flight. 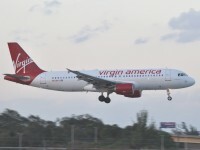 Prior to booking one of the Virgin America fares featured in this post you should select some of the providers in the box and compare their prices to see if one has got a better offer. This entry was posted on Thursday, December 18th, 2014 at 2:09 pm and is filed under Airfare Deals, Top Deals. You can follow any responses to this entry through the RSS 2.0 feed. You can leave a response, or trackback from your own site.